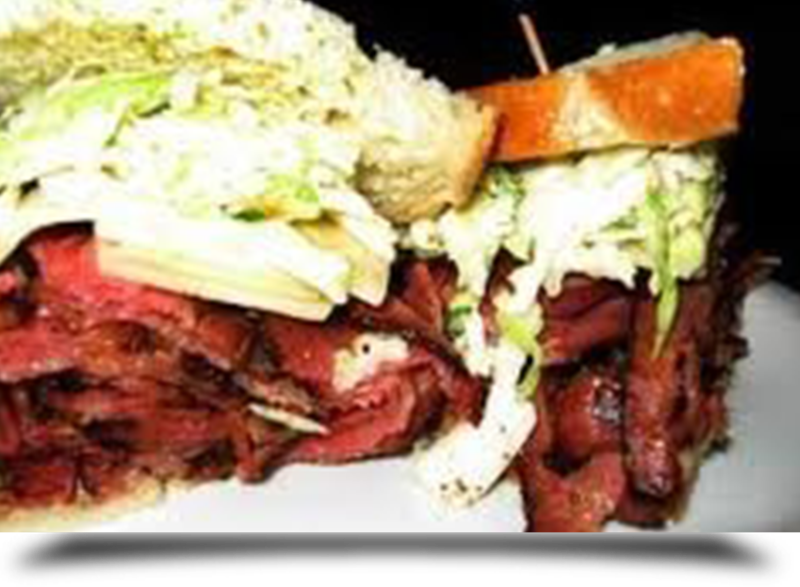 Lets Eat With Alicia in Redondo Beach, CA offers reviews of restaurants that serve lip smacking subs and sandwiches. Going out with friends? Looking to grab some king size burgers? Look through our Ribs & Burgers page to find out the perfect joints. At Let’s Eat With Alicia in Redondo Beach, CA, our food critic Alicia visits some restaurants that serve lip-smacking subs and sandwiches to taste and understand the food, service and ambience. Then she writes about her experience for the benefit of the general public. A list of highly recommended items on their menu: Seasonal fresh grilled fish fillet, salmon tacos with all the fixings, a bowl of their famous chili, cheesesteak Panini, Cheeseburger Caesar Salad and for the finale you have to try one of their freshly made desserts. I like the Rice Crispy Treats. This place is great. Did I mention their open 24/7.Ummmmmm! 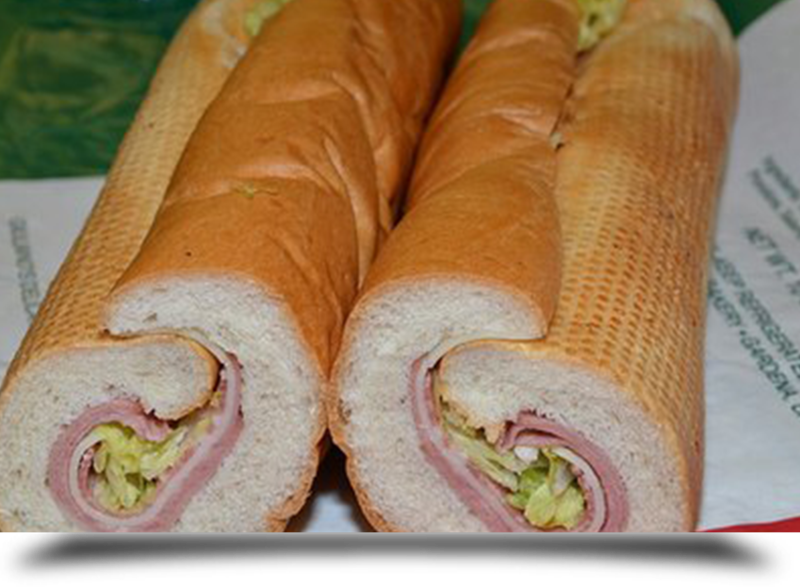 Benny Subs offer very delicious food.The Subs are freshly made to order with fresh ingredients. My personal favorite is the Tuna Club which consist of: Tuna,Bacon,Lettuce and Tomatoes on a warm Roll. Benny Sub also has a unique menu of Subs to explore. This is a great family business with great customer service. enjoy! As soon as you walk in, you feel at home. They have so many samples to choose from, soups, salads, pasta, sauces, wines, dressings and breads. The sandwiches are spectacular and the soups are memorable. I’ve never had a slice of pizza that was so delicious! The single slices of pizza are so big, so cheesy i often crave it. I’ve been going to Palermo’s for over 12 years now and it's better than ever. Delish.